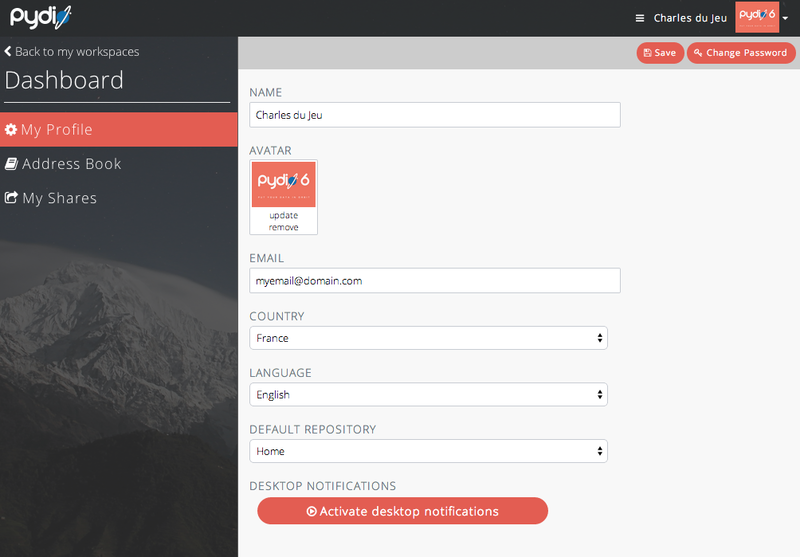 Pydio, formerly know as AjaXplorer is an open source software that provides space on a server on the Internet. Access is via a browser or mobile device to sync client for desktop systems are working. 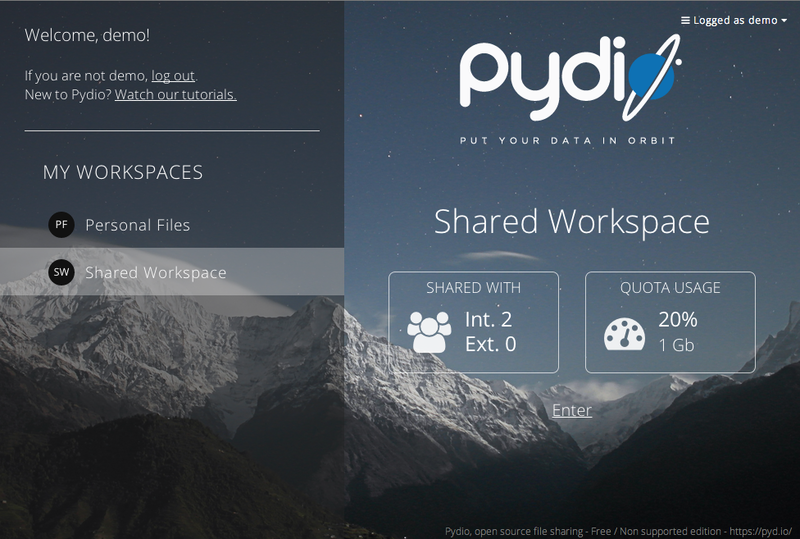 Moreover, Pydio is the mature open-source file sharing platform for the enterprise, software providers and hosting as well as for the companies who have often need to exchange files between their clients or other network. Also, it is not only save the internet bandwidth but give administrator to control on applying any restriction, security and monitoring(via logging) to overcome security issues which no other file sharing service can give such as googledrive, ondrive, dropbox and wetransfer. Yesterday, pydio has blasted off by announce its newly more improved, powered and well managed user friendly interface pydio 6. It is licensed under the AGPL, which also allows for a commercial use, for example, by hosting as long as their own changes to the software are also published under AGPL.